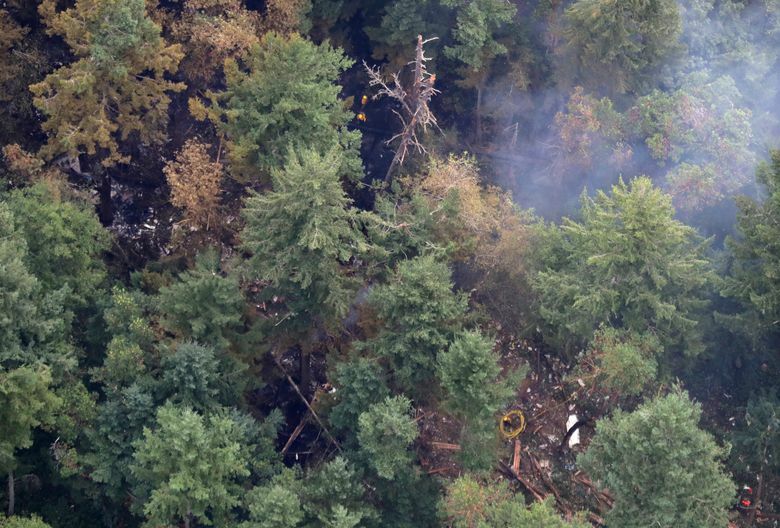 The National Transportation Safety Board planned to send a team to Ketron Island on Saturday to retrieve the aircraft's flight data recorder and cockpit voice recorder from the "highly fragmented" wreckage. 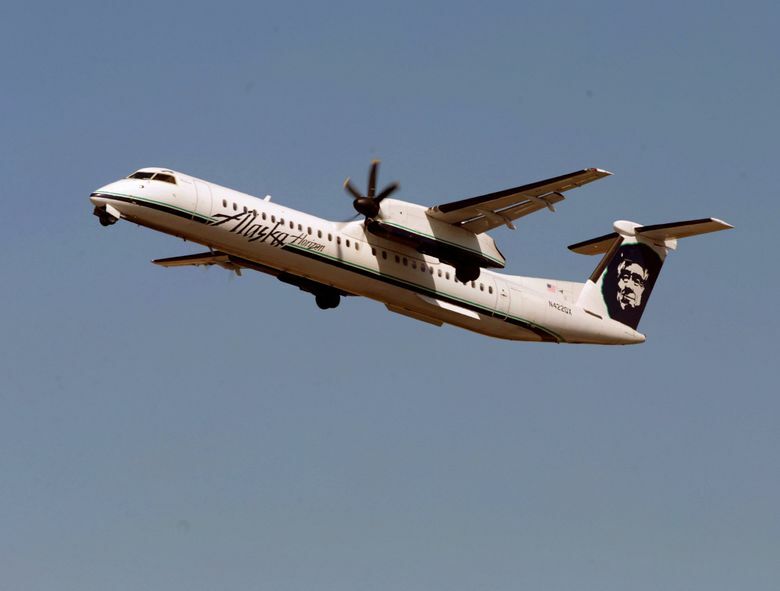 Two fighter jets were trying to redirect the stolen Horizon Air turboprop over the Pacific Ocean on Friday night when it crashed on an island off Steilacoom in Pierce County, the North American Aerospace Defense Command (NORAD) said in a news release Saturday morning. 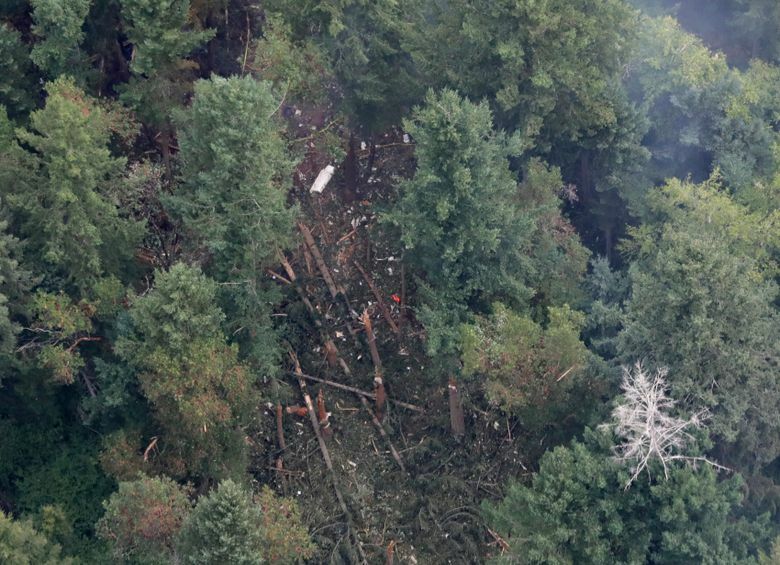 The man who was flying the plane, identified as 29-year-old Horizon employee Richard Russell, was presumed killed in the crash on sparsely populated Ketron Island. No one else was believed to be on board the Q400 turboprop. The National Transportation Safety Board (NTSB) planned to send a team to Ketron Island on Saturday to retrieve the aircraft’s flight data recorder and cockpit voice recorder, said Debra Eckrote, Western Pacific regional chief for the NTSB’s Office of Aviation Safety. 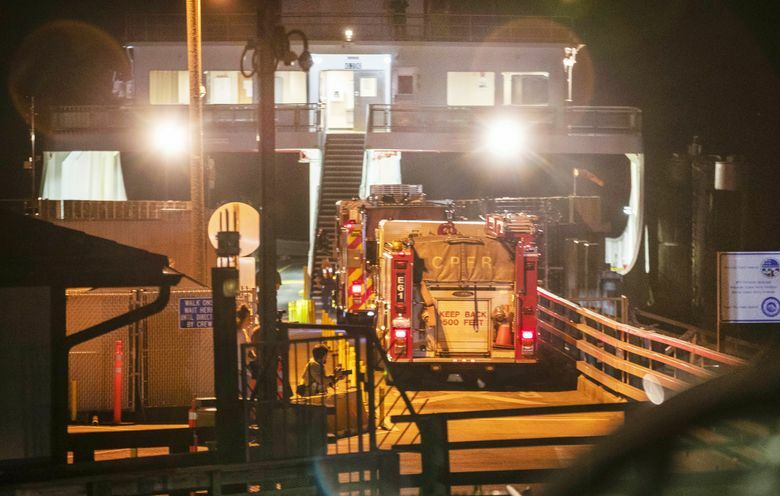 The recorders will then be sent to NTSB headquarters in Washington, D.C. for examination, she said during a Saturday news conference in Steilacoom. “We already have the air traffic and pilot communications, but he might have been talking to himself in the cockpit and they might be able to get some additional information so that’s where that’s valuable,” said Eckrote. “We’re lucky it went down on a very unpopulated island,” Eckrote said. The crash sparked a two-acre brush fire, which continued to burn on Saturday morning. Firefighter Mike Boltz, with West Pierce Fire & Rescue, said the blaze has been difficult to battle due to limited water. Firefighters battled the blaze over night and had it under control Saturday, but there are still some hot spots, he said. 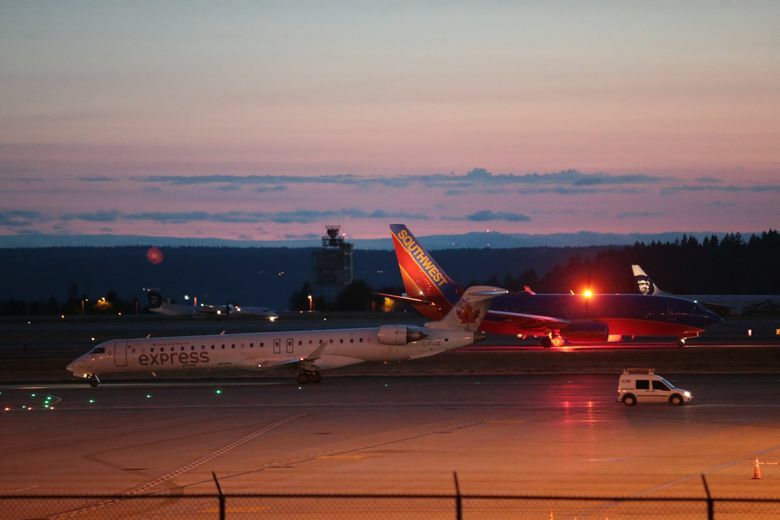 Shortly after the plane was reported stolen Friday from Seattle-Tacoma International Airport, the Federal Aviation Administration notified the Department of Defense, according to the NORAD release. NORAD launched two F-15C fighter jets from Portland International Airport. The jets were flown by crews from the 142nd Fighter Wing, which is part of the Oregon Air National Guard. The McDonnell-Douglas aircraft are single-seat tactical fighters, with armament that includes sidewinder missiles and a six-barrel cannon. 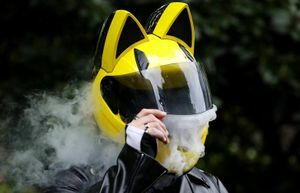 The aircraft can fly at speeds of 1,875 mph, according to Military.com. At that speed, the F-15s could have reached the Q400 in less than five minutes after take off from Portland. The fighter planes intercepted the Q400 turboprop near Joint Base Lewis-McChord, NORAD said. 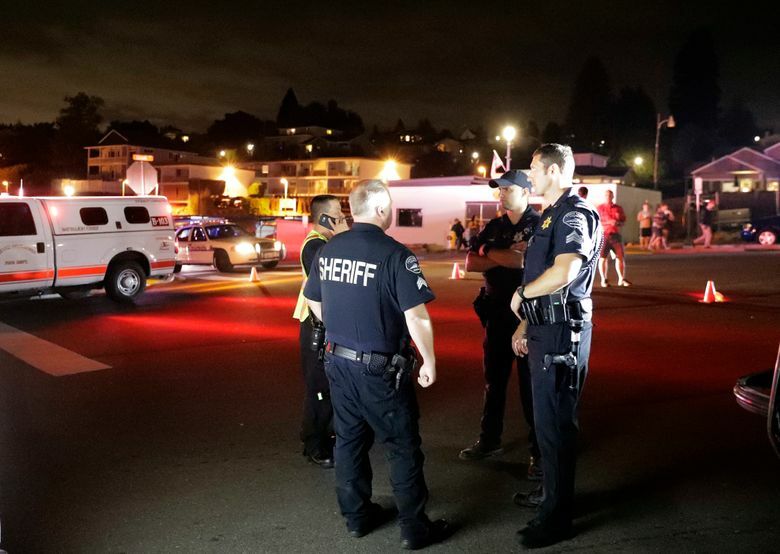 The aircraft were trying to direct the stolen twin-engine plane toward the Pacific Ocean when it crashed on Ketron Island, the news release said. NORAD said the fighters did not fire on the stolen airplane. 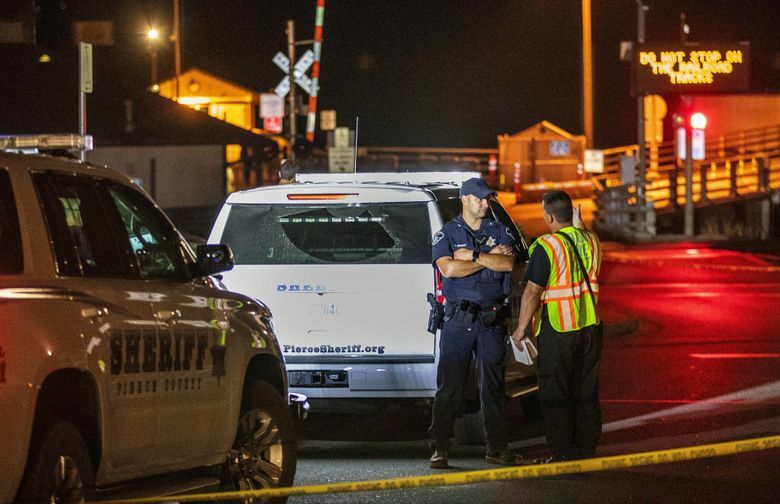 The Pierce County Sheriff’s Department said it was “not a terrorist incident.” The plane crashed either while the man was doing stunts or because of a lack of flying skills, according to the Sheriff’s Department. 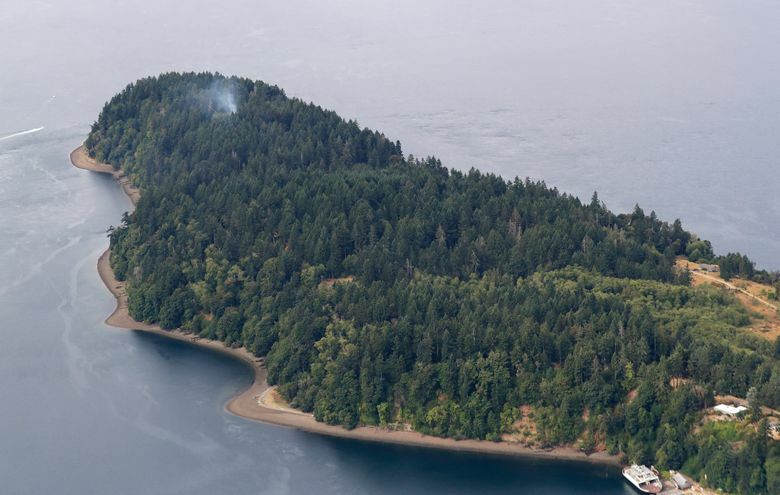 No injuries were reported on the ground, Pastor said, as the plane crashed and started an intense fire on the wooded, 230-acre island, which has a population of 20. Horizon Air COO Constance von Muehlen said she believed the plane had been taken by “a single Horizon Air employee” and that no other passengers or crew were on board. 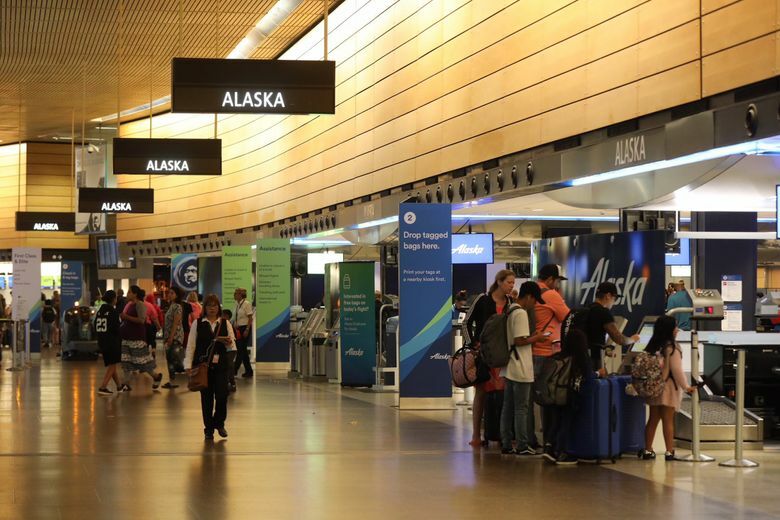 The employee was a “ground service agent,” according to Alaska Airlines (Horizon Air is a subsidiary of Alaska Air Group). NORAD is made up of U.S. and Canadian personnel and conducts aerospace warning, aerospace control and maritime warning for North America. Eckrote, the NTSB investigator, said the investigation will focus on the man who stole the plane to determine his motives. Eckrote said investigators would search the man’s home and speak to his family and friends. 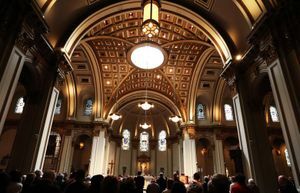 Seattle Times staff reporters Hal Bernton and Agueda Pacheco-Flores and news researcher Miyoko Wolf contributed to this story, which includes information from The Associated Press.